YouTube page tops 100k hits. Dream Cutter demo's Mini-Lathe Dream Cutter at Cabin Fever Expo 2012, York PA, Jan. 13-14. Win a Mini-Lathe! Mini-Lathe Dream Cutter begins shipping along with new demo videos, 3d virtual animated demo, and project ideas. Dream Cutter exhibits at "Cabin Fever Expo" Jan 13-14 York PA, to demo Compound Radial Machine. Dream Cutter Direct opens, Mini-Lathe Dream Cutter ships. 11/20/2011 The first batch of assembled and tested Mini-Lath Dream Cutters is ready for packaging. Video demos and use photos in production..
Dream Cutter strives to deliver exceptional service and product satisfaction. Use these resources to obtain customer service. 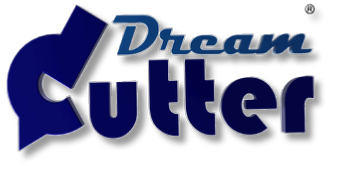 So we may be able to continue to improve, please provide us feedback on your experience with Dream Cutter by submitting a customers satisfaction poll response, or email to customer service. Dream Cutter Engineering Services: Like how we do design and develop products? Consider Dream Cutter Engineering Services for multi-disciplinary approach's to problem solving and business development. Our core capabilities include product design, T&E, systems integration,reduction engineering and product lifecycle support and management. Skill sets range from ME, IT, CAD/CAM,3D,Cyber Media managed with TQL, PMI and ISO management best practices and standards adherence. 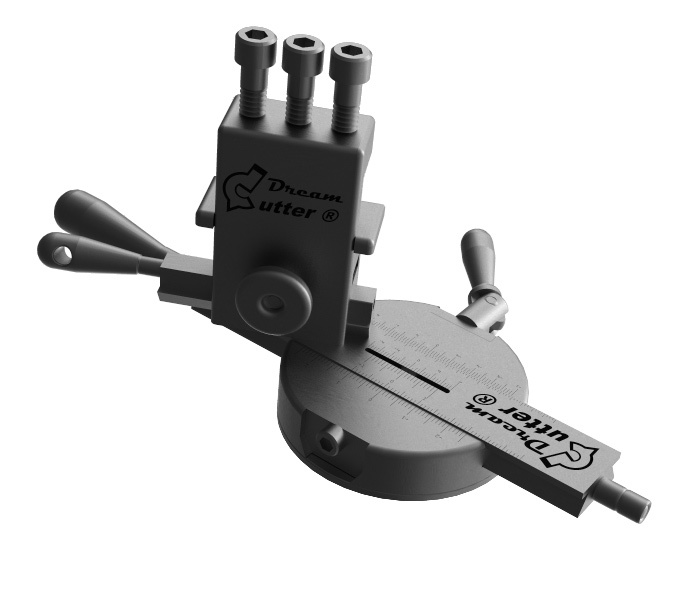 Please email sales@dreamcutter.com for any questions on Dream Cutter products,special requests and order changes. Dream Cutter Direct Sales warrants Dream Cutter branded products to be free from manufacturing defects for one year from date of purchase. Please contact technical support to obtain RMA. Any item may be returned for a full refund if we are notified within 30 days of purchase and the item is defective or has not been used. Shipping for all Dream Cutter branded equipment items except machines with FedEX. Small low value items ship by Priority Mail. If the shipment is anticipated to incur substantially higher cost than the flat rate identified in your transaction, we will contact you to provide estimate and obtain approval of the additional shipping charges your transaction may incur. Dream Cutter Affiliate Equipment and Accessory Sales ships according to details on the affiliate sales partner. Please refer to their website for sales policy and shipping details. Note its common for lathe equipment to ship by insured motor freight to your local trucking dock for pick up or local delivery arrangements.